Aircraft Carriers: China’s way to Great Power Status? Major Kim Nødskov, Royal Danish Air Force (Ret. 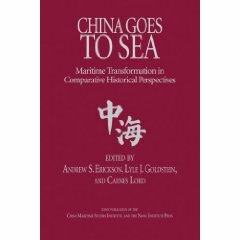 ), “Aircraft Carriers: China’s way to Great Power Status?,” Royal Danish Defence College, October 2008. 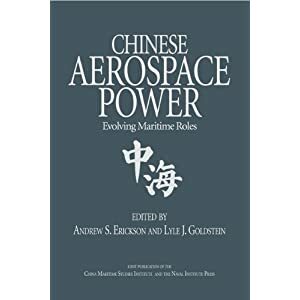 This research paper on the Chinese Carrier project, which is based on open sources, addresses the Chinese efforts to acquire an aircraft carrier. 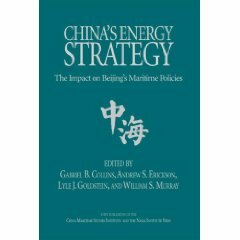 China has vital strategic interests in the South China Sea and is becoming increasingly vulnerable as she is relying more and more on vital sea lines of communication for import of oil and minerals. 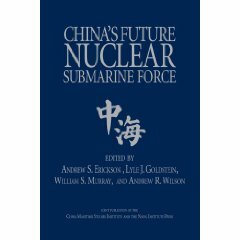 The Chinese has been researching carrier technology for decades and this paper addresses the various aspects of the carrier project, such as what type of carrier, aircraft to be used on the carrier, international partners, the establishment of a carrier group, logistical consequences and the strategic implications in the Asian region.